You have "Said Yes" to what will be one of the most important and memorable days of your life! You deserve a wedding cake that will add to those wonderful memories. 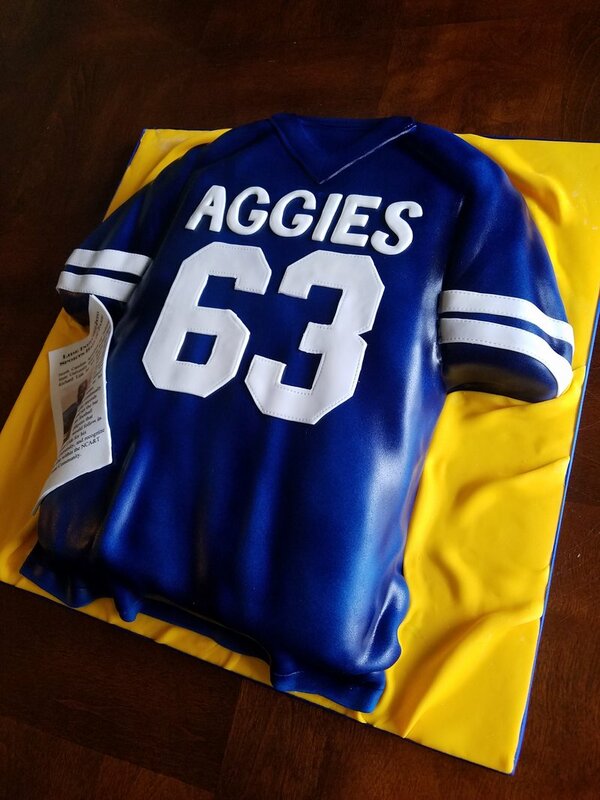 Whether you desire an elaborate masterpiece, or a simple elegant design, we can accommodate your request, by designing a custom beautiful cake, just for you. Not sure what you want? No worries! We are here to guide you every step of the way. Browse our gallery for ideas, or simply contact us to schedule a consultation. We look forward to creating the wedding cake of your dreams. Every celebration should have a dynamic cake to add to the festivities. We offer many variations, which are sure to please a vast variety of taste. We specialize in 3D sculpted cakes. 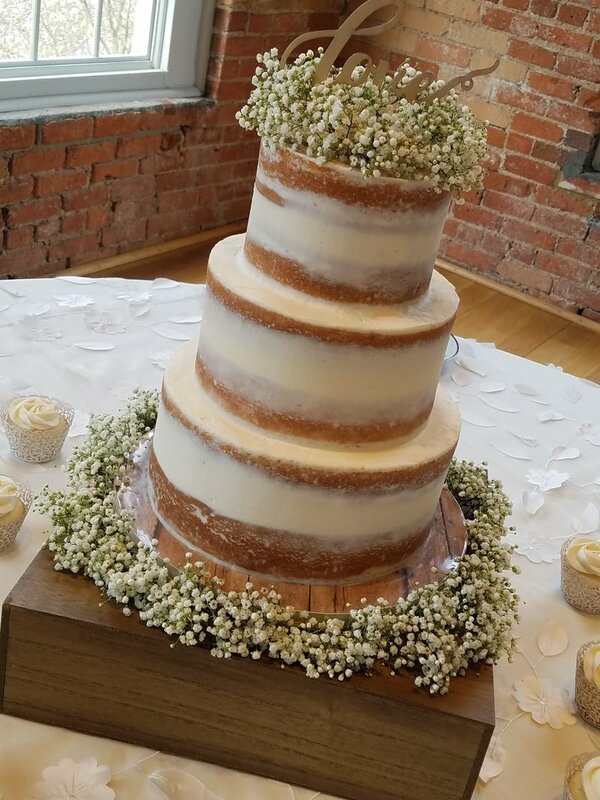 However, our traditional tiered celebration cakes are nothing short of show stopping. Contact us today to discuss your options, so we can assist you in determining which design option works best for you. A proper dessert display takes great skill, and a detailed eye. 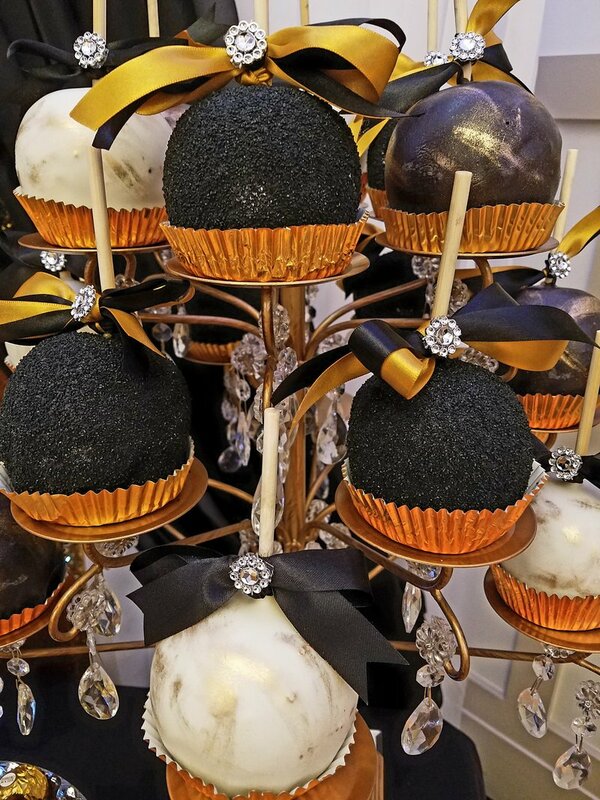 Our displays have been described as dessert royalty. 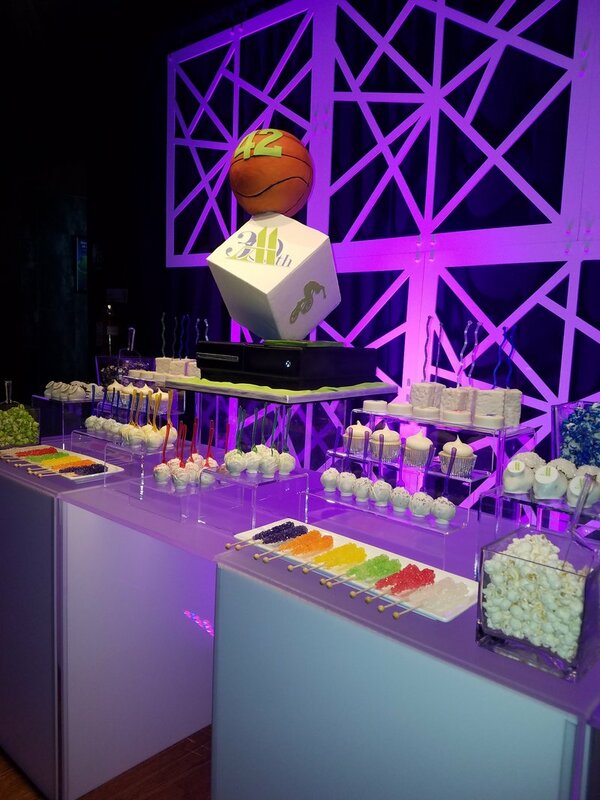 We specialize in dessert tables, popcorn bars, and candy buffet displays. All of our displays are customized to the customer's needs. We believe that by allowing the customer to build their own package, they are able to obtain the look which they desire, while remaining within a reasonable budget. Let us assist you in achieving the look of your dreams! 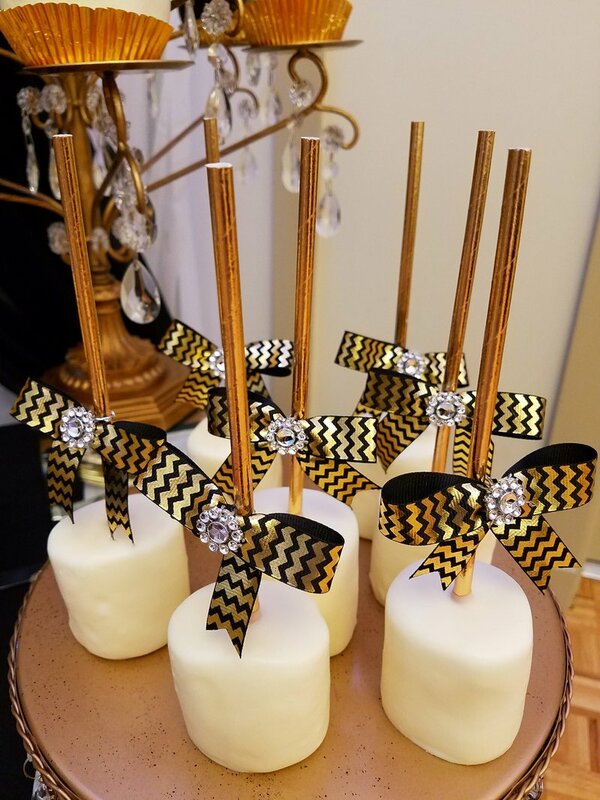 Allow us to "WOW" your guests. Our attention to detail will have your guests talking about your event, long after it is over. We carefully customize our designs, and take great pride in what we do. From wedding cakes, celebration cakes, dessert tables, popcorn bars, to candy buffets ...we've got you covered. Contact us today to set up a consultation to discuss how we can make your dessert dreams come true!